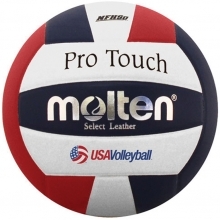 Molten Pro Touch V58L-U NFHS Volleyball is the official volleyball of the Men's NFHS Championship. The Molten V58L-U Pro features the exact same design and construction of the official ball of the NCAA championships. 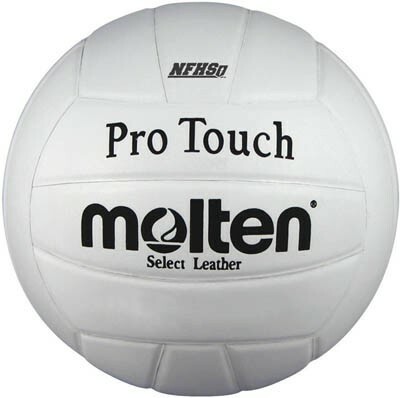 This ball is also officially approved for all USA Volleyball Mens and Boys National Competitions, as well as being the Men's International Volleyball of choice.